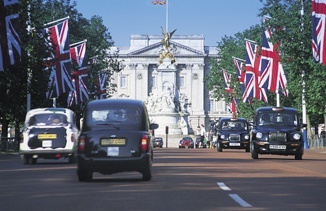 STT Emtec's Euro 3 Emission Technology - CleanCab™ - for London Taxis is an emission reduction system approved by the EST and PCO for the retrofit taxi program. The system is based on well known technology such as turbo charging, exhaust gas recirculation (EGR), intercooler and EGR cooling. As a taxi driver you will appreciate the main features of the CleanCab™ system that is improved drivability, as the engine will maintain the power, no additional operational cost and no additive required. Just fit and forget, as no extra maintenance is required, only normal vehicle service in accordance with the manufacturer's specification.